Alexander Simpson started making brushes in 1919. 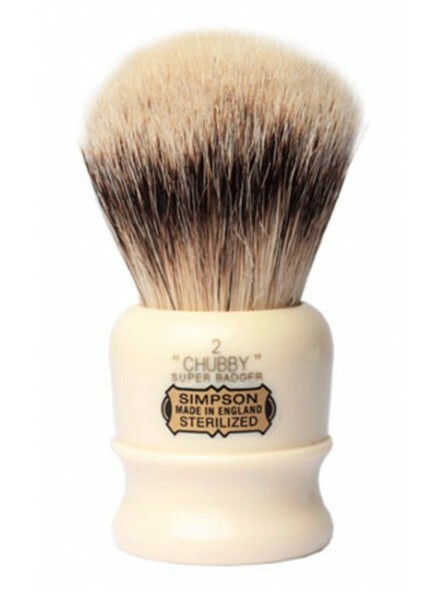 Since then Simpsons shaving brushes have growth their reputation world-wide. In 2008 Progress Vulfix purchased the company which still today continues making world’s finest brushes entirely by hand. 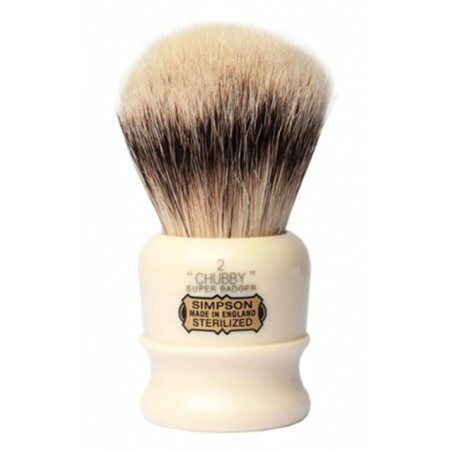 Chubby 2 Simpsons Shaving Brush is made with Super Badger hair.